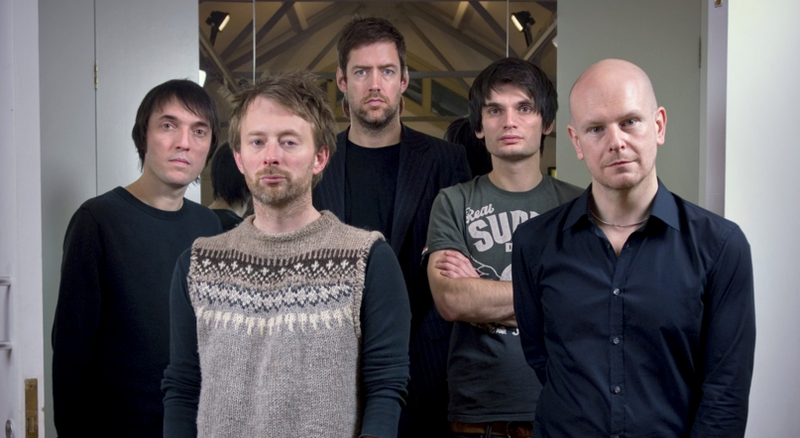 Radiohead will tour this summer in support of their as-yet-unreleased ninth studio album. This morning the band was announced as a headliner for OpenAir St. Gallen, a Swiss music festival scheduled for June 30th – July 3rd. And that’s just the beginning. A source for familiar with Radiohead’s plans says the band plans to headline several music festivals both in America and abroad this summer. A North American jaunt is expected to take place in July. Radiohead’s return to the stage will coincide with the release of their ninth studio album, which could surface any day now. Back in October, the band’s members established a new company called Dawn Chorus LLP; they took similar actions months before releasing their prior two studio albums. Radiohead last performed live in November 2012 supporting their 2011 LP, The King of Limbs. Below, listen to Radiohead’s rejected theme song for the latest James Bond film, Spectre.